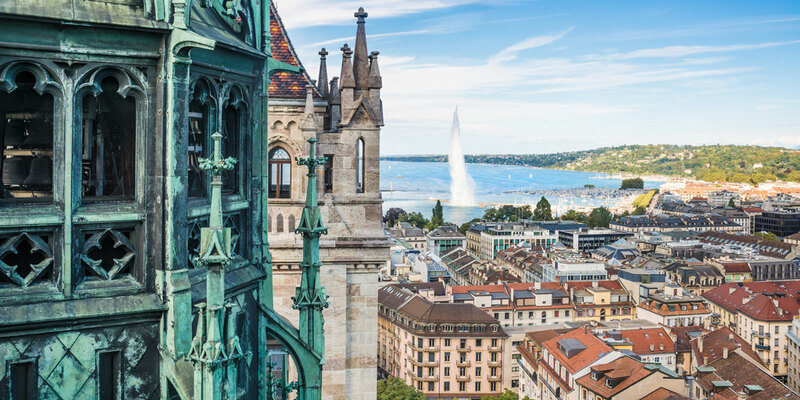 We would like to invite you to participate to the 30th and 31st International Sialendoscopy hands-on courses and 4th Ultrasound course in Geneva. The limited number of participants allows for a very friendly and interactive approach, which contributes to quick learning. During the courses various international speakers share their expertise and discuss their case scenarios with the participants. Number of places are limited !